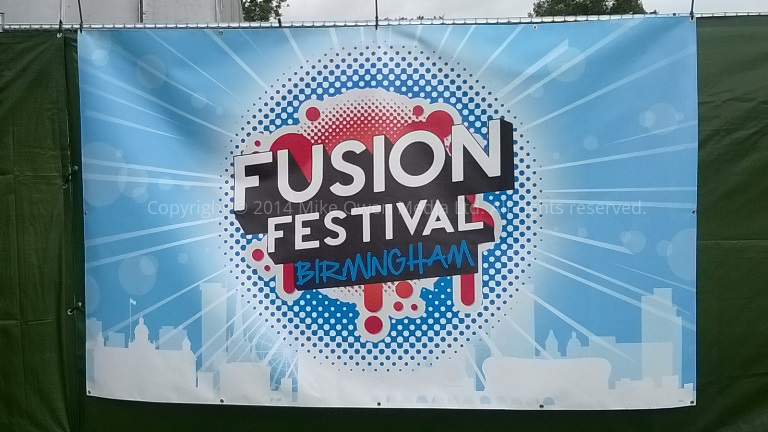 You can of course check out the official Fusion Festival website at TheFusionFestival.co.uk! If you’ve found more links for Fusion Festival, just let us know! Birmingham's brmb hits the wedding scene again!